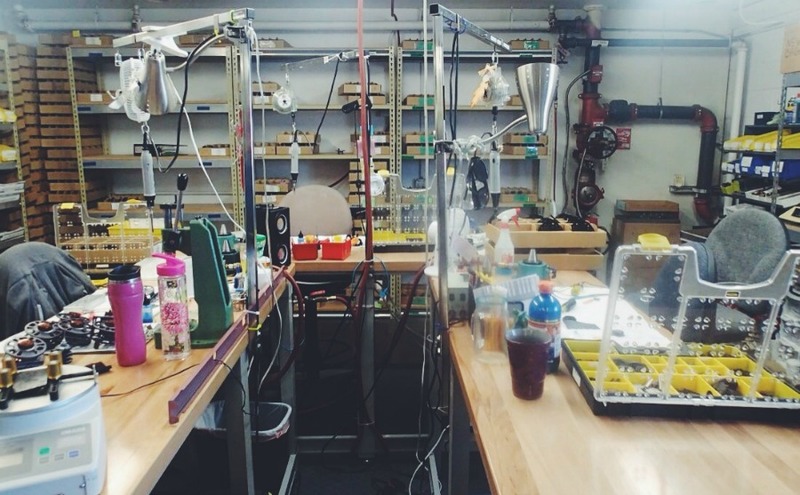 Along with the Scott Fly Rods Factory tour; I was fortunate enough to be able to schedule a tour down and across the road at the Ross Reels factory. 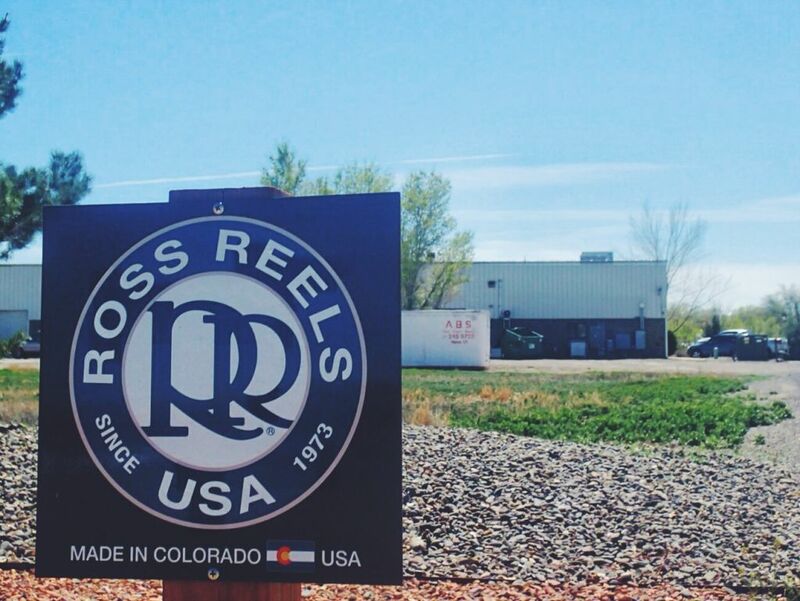 Ross is of course known for making quality fly reels right here in Colorado. Ross Reels has been a staple piece of kit here at Duranglers for a long time. 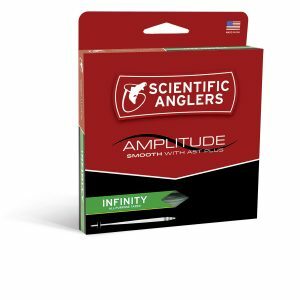 High quality, locally built, and also very affordable have made these reels some of our favorites. Not to mention that Ross has a fantastic service and warranty department. We have seen reels 20+ years old sent off to Ross for a drag refurbish and get returned within 3 days. Our close proximity helps, but it seems Ross has always been committed to great service. Actually, when you walk into the Ross factory, the first thing you see besides the front desk is the repair department. They actually keep on hand reels and parts from every reel model they have ever built. 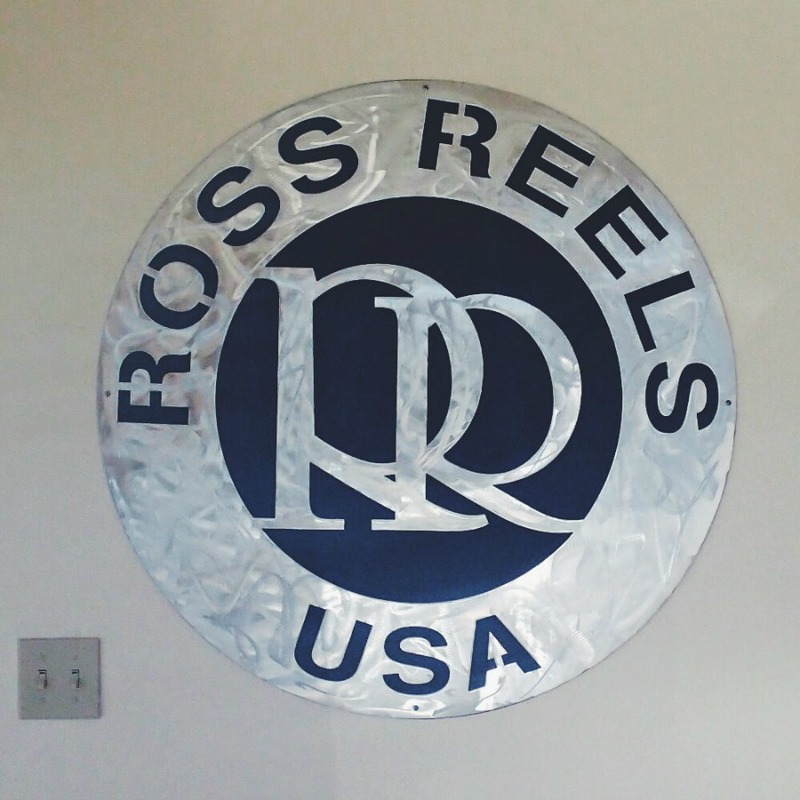 This is to ensure they are able to provide service for any Ross reel that comes through their doors for repairs. Ross repair department. Notice all of the spare parts and spools in the background. After the factory tour; I can also state that that Ross is committed to some very interesting tech. Metal mills that can accomplish some pretty fantastic feats of machining in a very quick amount of time. 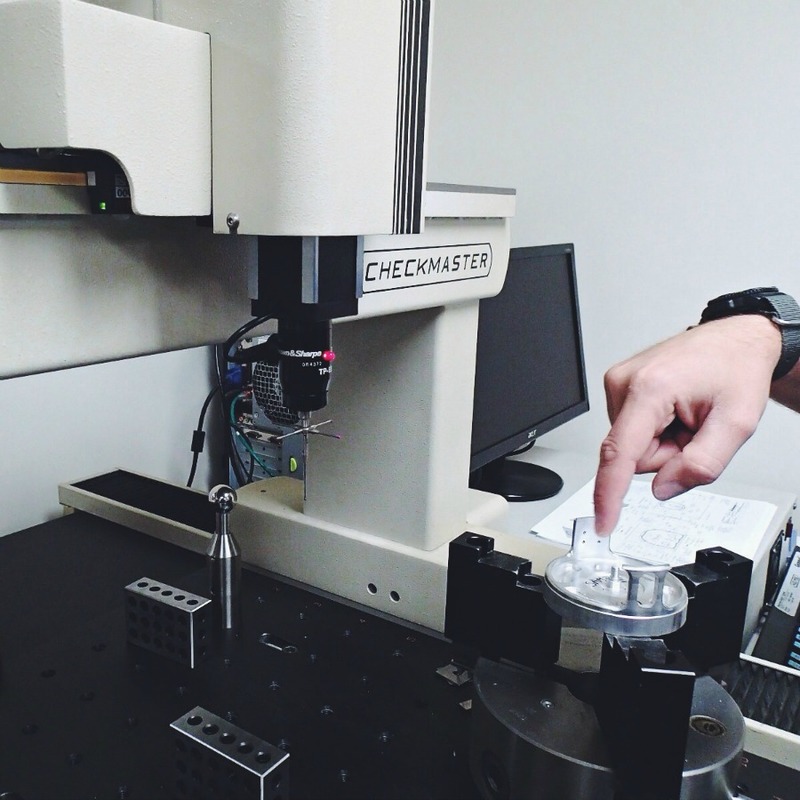 Electronic measurement robots that check the specs on their products down to a 10,000th of an inch. 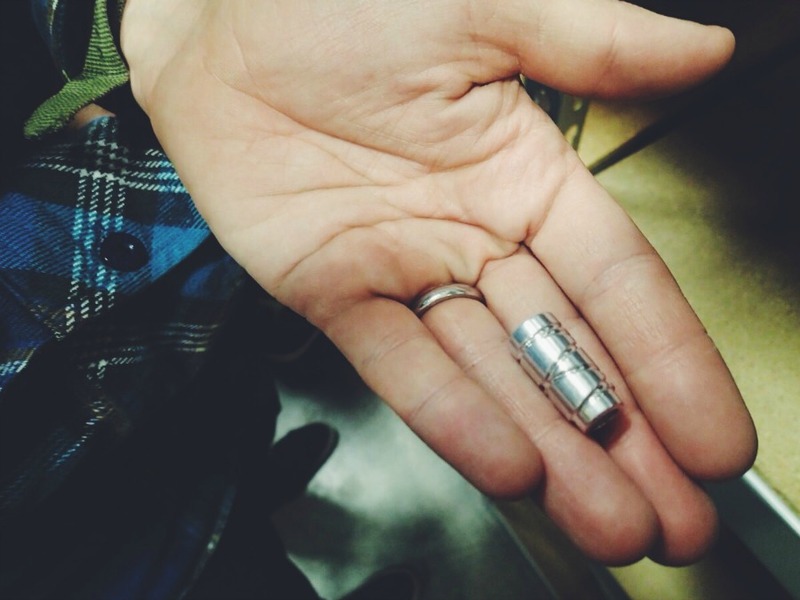 This little device can make measurements up to 10,000th of an inch. If you look closely you can see the 5 pronged measurement “feeler” (for lack of a better term). I would just like to point out that gunsmiths and precision rifle re-loaders only measure down to 1,000th of an inch. I am talking guys who can consistently hit small targets at a mile or more. Consistency is of course key; and the same goes for Ross. Consistency is of utmost importance; hence the 10,000ths of inches in spec checks. Interestingly enough; because of the consistency as well as their ability, Ross has also picked up a reputation among industrial tool companies. 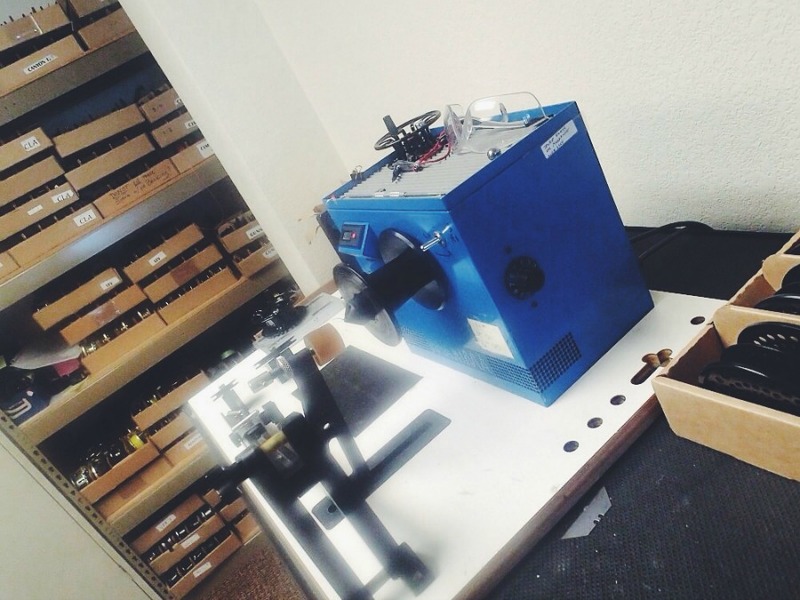 The things Ross accomplishes with milling machines go far beyond the necessity of simple fly reel building. I am talking insane specs and tolerances where a slight deviation can mean disaster for a tool being used in the industrial realm. 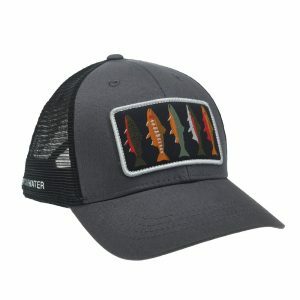 What Ross can actually accomplish in the world of fly reel design has probably not yet been fully realized. 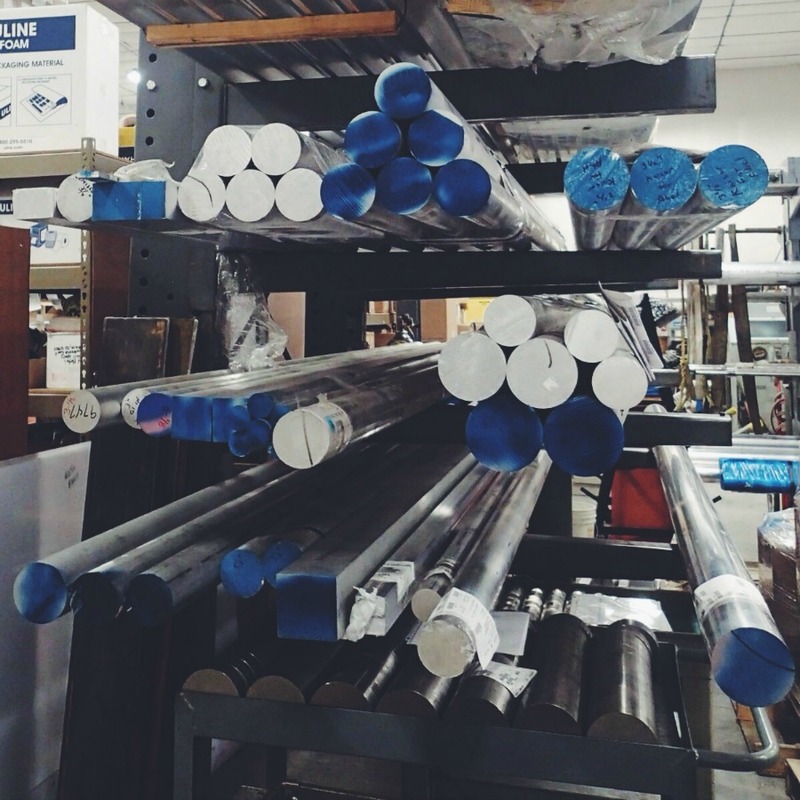 Just imagine how many reels these aluminum poles will make. Reels and spools are machined from pieces cut from these poles. After arriving at Ross, the family and I were greeted by Bart and David of Ross. Right away we picked up on the vibe of excitement. These guys are very excited about what they are doing. We were also pretty excited, but this just compounded the stoke. 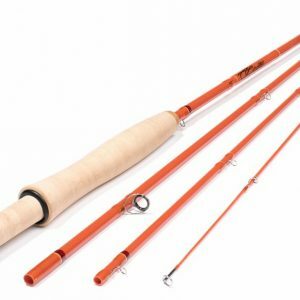 The big project for Ross right now is producing and shipping the various models of the Ross Animas reel. (If you have not, check out our review of the Ross Animas 5/6). Bart showing us the in’s and out’s of Ross Reels in Montrose. 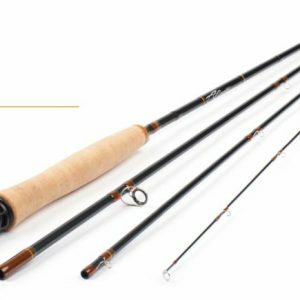 The Ross Animas reel family is being built to be used on rod/line sizes 3 through 12, so there is a pretty large margin of engineering that has gone into each model. 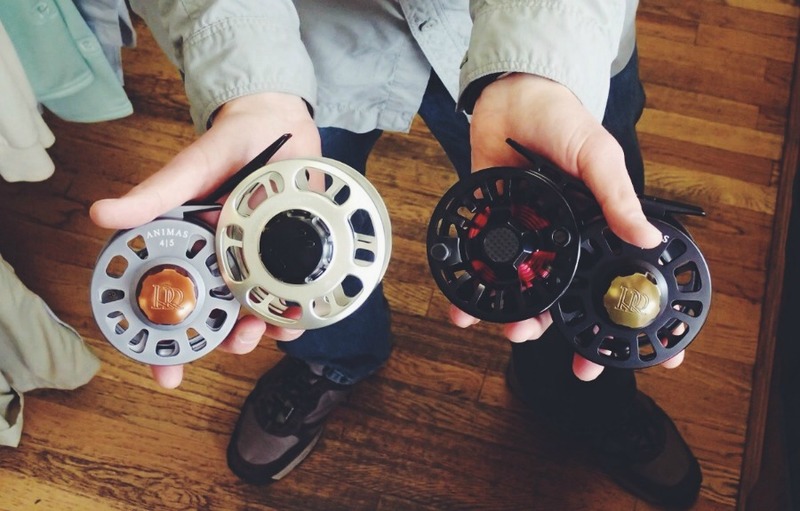 Think about it: even though these reels are of the same family, a 3/4 reel has manufacturing and engineering processes that are vastly different from the 11/12 model. 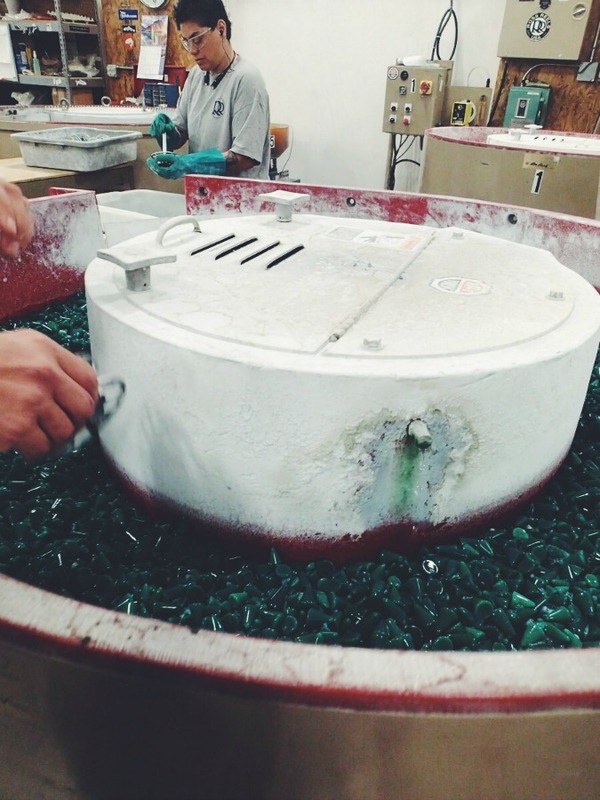 This is what a reel looks like…before the milling process. Cut from a pole as shown above. Anyway, after all the engineering, designing, drawing board sessions, and prototyping has been accomplished; reels go into production. These planning steps are of course long and arduous, but we were there to see how a Ross Reel is made. It’s quite simple actually (once you design it and program all the machines to do what you want). 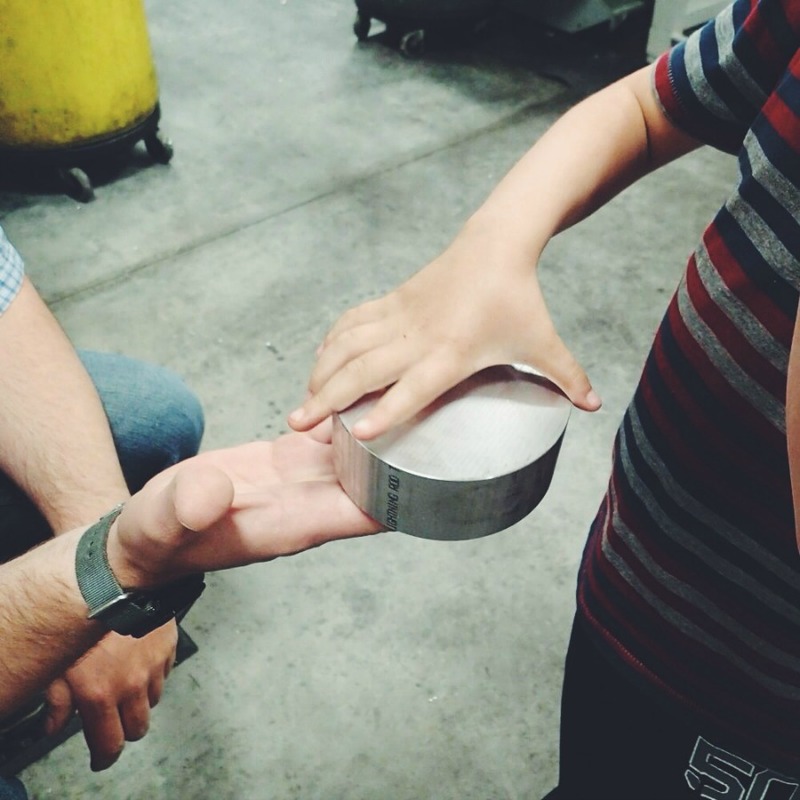 Take a hunk of aluminum, stick it in a machine, and like Michelangelo with his marble, release the form within. If you have never seen how milling works, this is done by cutting away the metal. Shaping it like Michelangelo’s David from a block of stone. This Animas frame is only halfway through the machining process. This machine is running a whole heap of spools (I think if was around 50 at a time) If you look in the lower left, you will see the magazine is working through the process. It loads the aluminum hunk in and it comes out a with the shape of a spool. 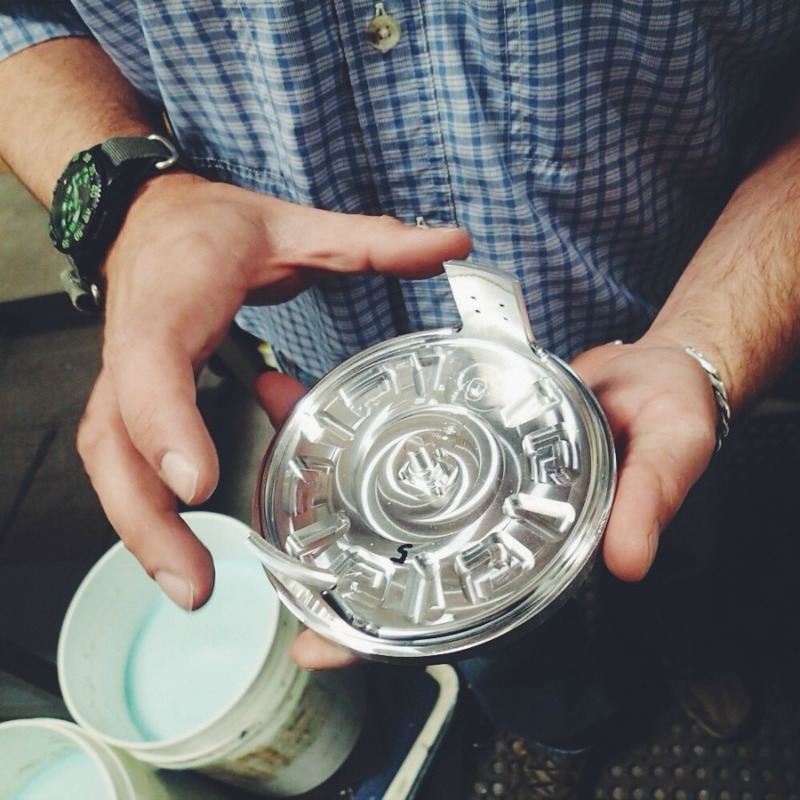 Once the body and spool of the reel are machined with all the proper cuts (the drag knob and handle are also machined on the Animas), they are then put in giant ceramic tumblers (much like ammo reloading tumblers) where all the sharp and jagged edges are removed for a smooth finish. 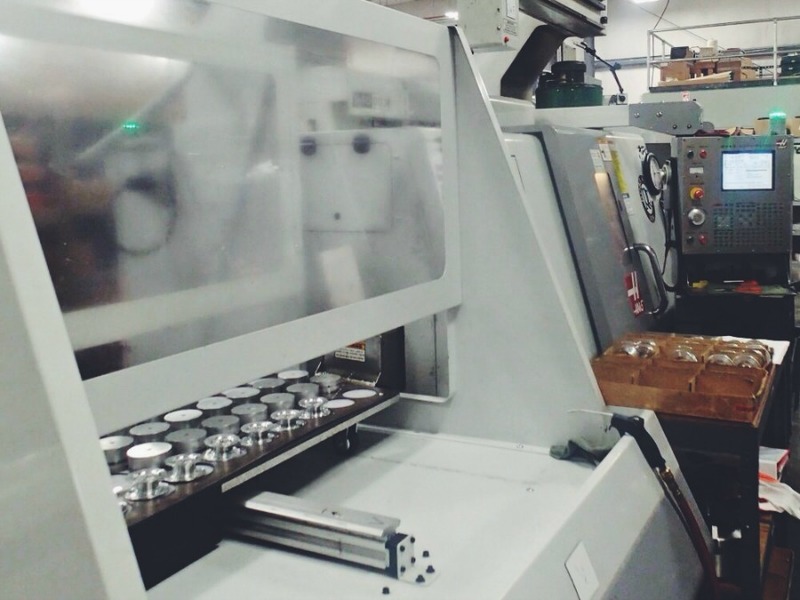 The machined parts are then sent off for anodizing (read about anodizing, really interesting), which is still done in the USA. 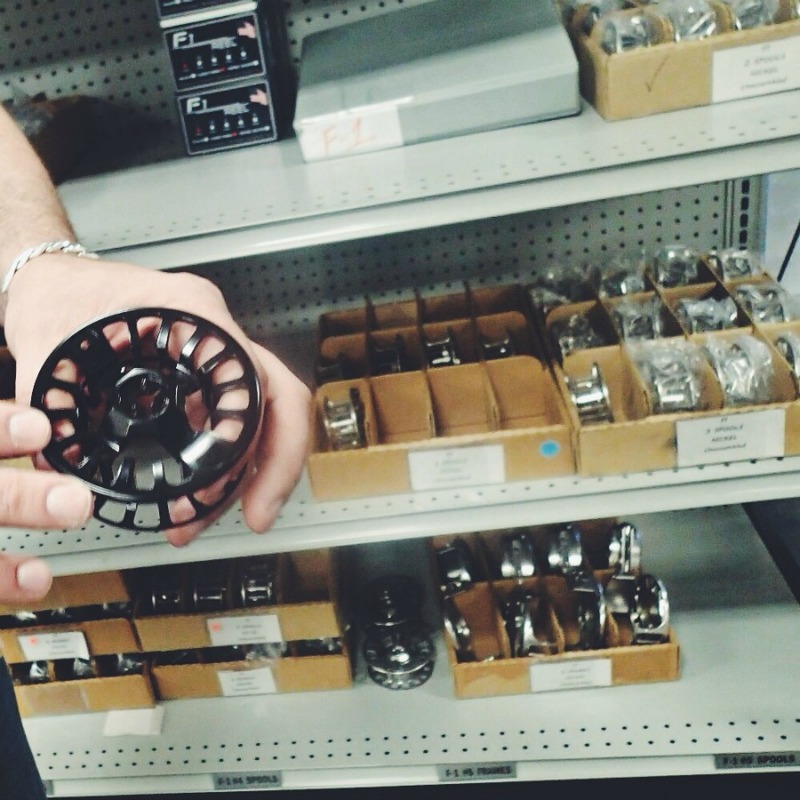 After assembly, reels are laser etched with the make and model, packaged, and shipped. Now I may have been pretty general with explaining the process, but that is a simple outline. The is a lot of complex steps involved than my feeble mind cannot really understand. 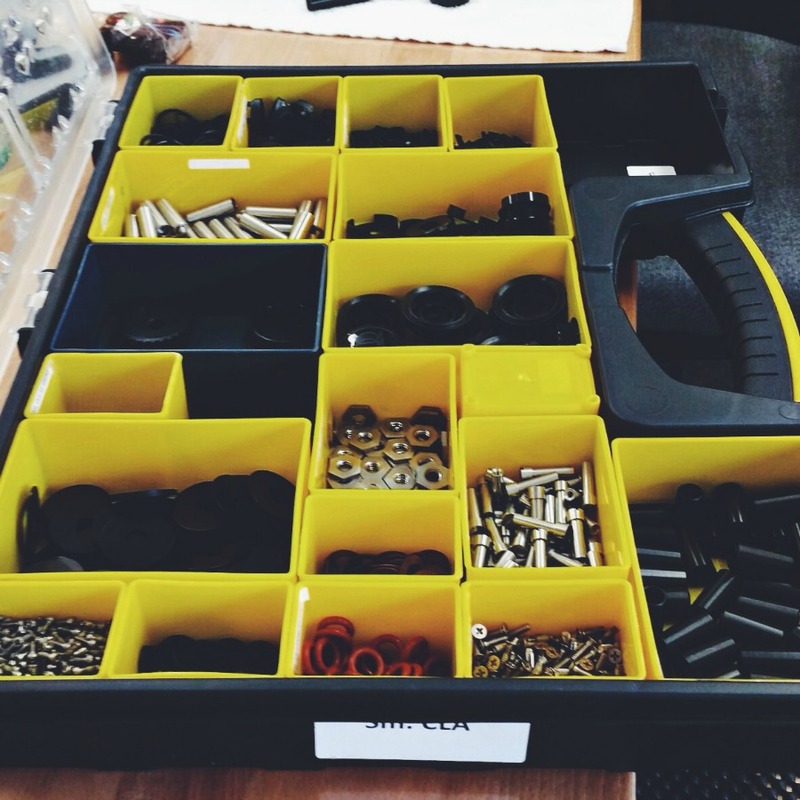 Reel assembly stations. Notice the torque drivers for exact tolerances when putting the reels together. One thing I did pick up on was the vibe of the company. From what I could tell, everyone was very happy with the work they were doing. There is a lot of mutual respect among the folks at Ross and people seemed to love their job. It had an almost family vibe. 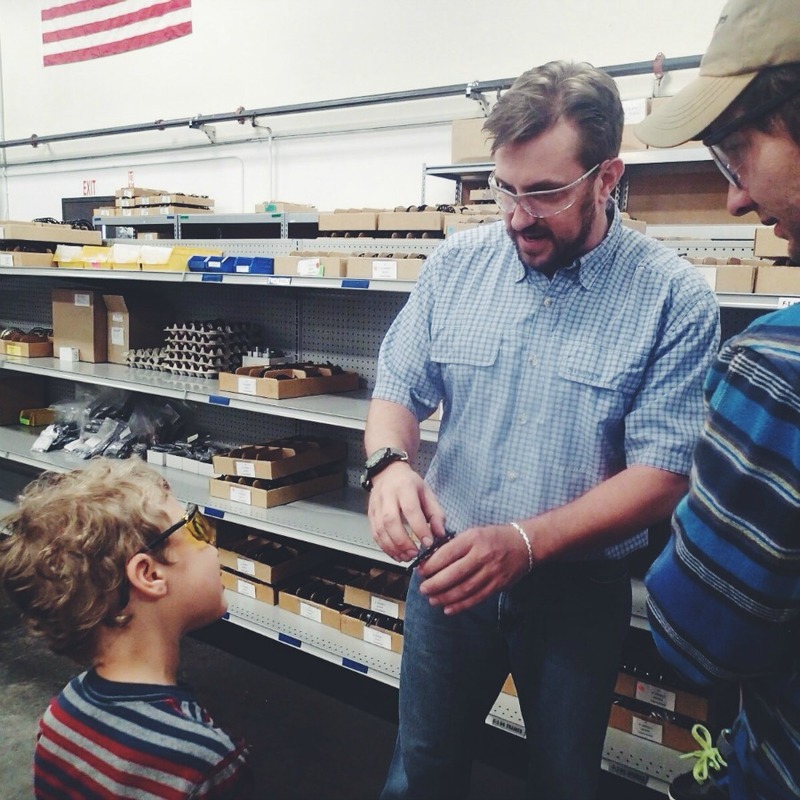 Some employees have been with Ross for over twenty years and still love it. The finished reels, as the arrive here at our Duranglers shop. We at Duranglers appreciate the commitment to Colorado that Ross Reels have. They are proud of their product and are proud to be “Made in Colorado”. 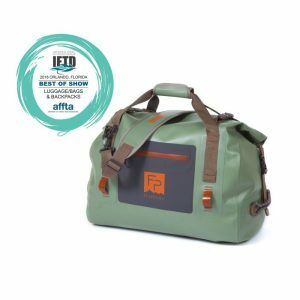 They have gone through a lot of changes the past five years, but they are truly committed to the legacy they had built over the past 40 or so years as a Colorado built fly reel. One of my final questions was what do they do with all of the scrap aluminum they cut away from the reels. Turns out, Ross is also one of the top aluminum recyclers in the state.